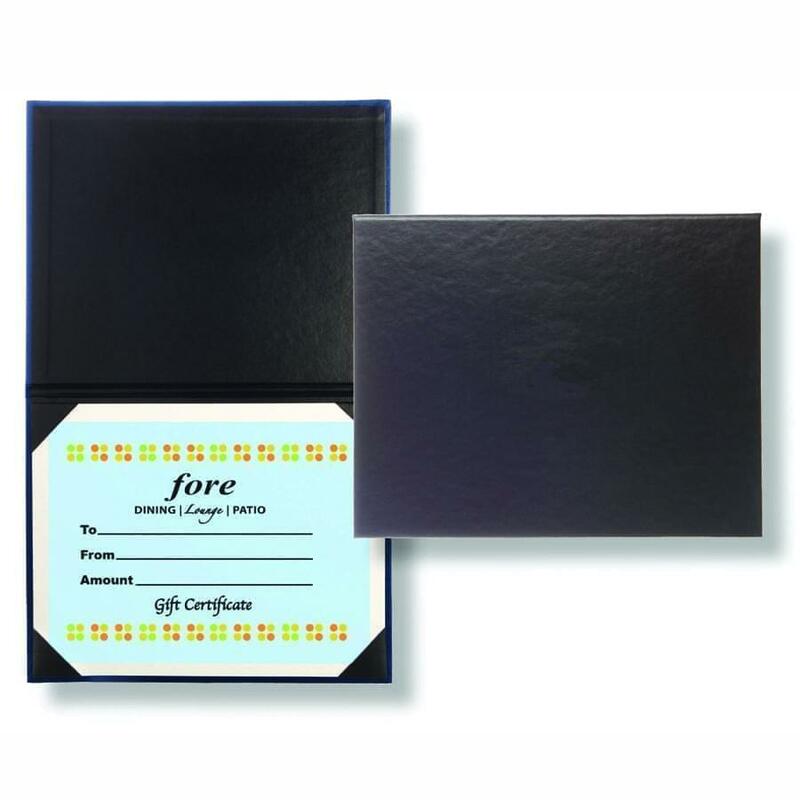 Certificate holder. 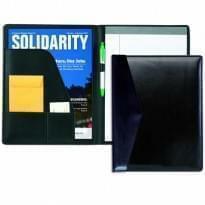 Features case made/turned edge construction, lining and corners match cover material, 15 point white card stock. Multiple styles available. Dimensions (Inches): 5" x 7" or 8.5" x 11".